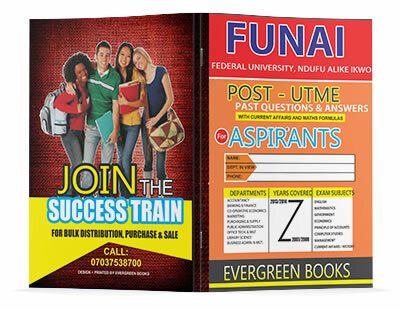 StudentsHubNG has blazed a trail in the provision of academic, research and exam materials to students both in Nigeria and beyond. 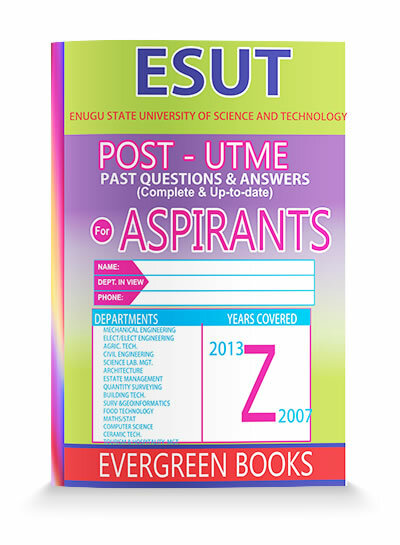 We run this under the Evergreen Books Publication which has a wide coverage in over 60% of Nigerian Tertiary institutions and still counting. 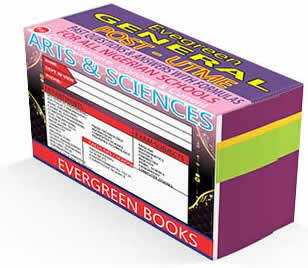 Our strength lies in the provision of important courses materials to students at all levels and fields of study. 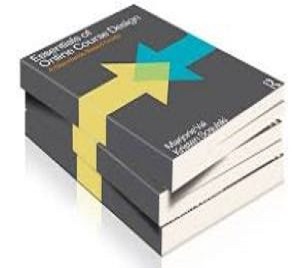 The course materials section consists of various lecture notes, hand-outs and past questions domicile in our bookshop or submitted by a third-party agent under the conditions stipulated in our code of condduct. 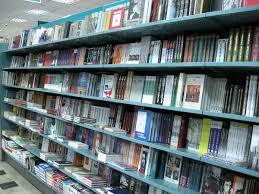 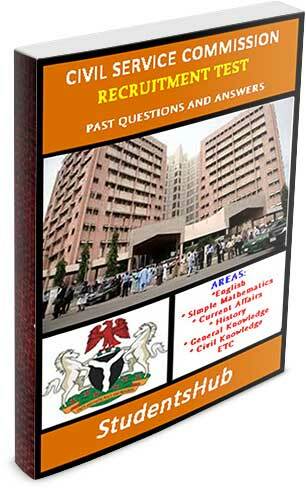 Our bookstore is not short of JAMB, WAEC and GCE resources for both applicants and intending applicants. 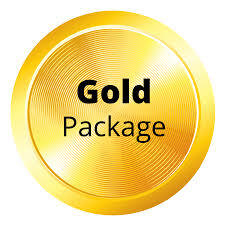 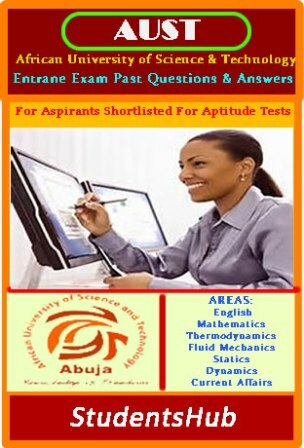 Other services in this category consists of provision of Exam Slips, Result Slips and other helps that may be needed by concerned students. 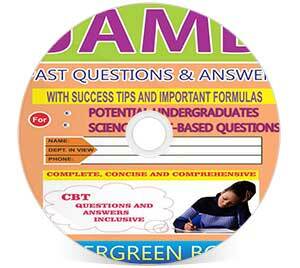 Our POST-UTME services is second to known in Nigeria. 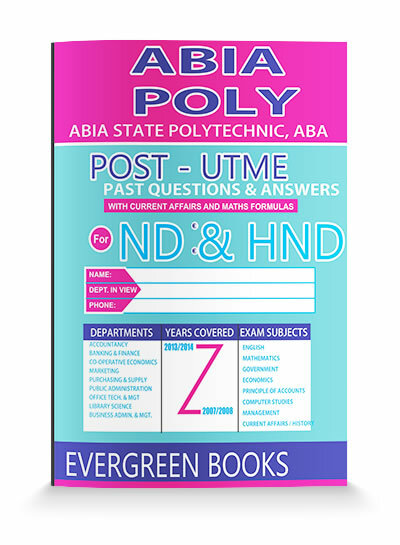 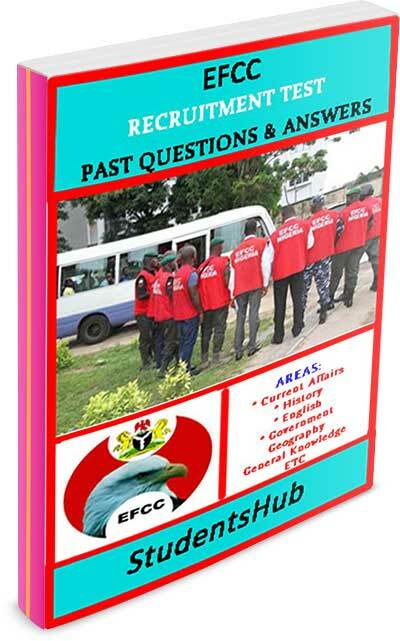 This consists of compiled POST-UTME Past Questions and Answers for different schools and a General POST-UTME book for every serious aspirant. 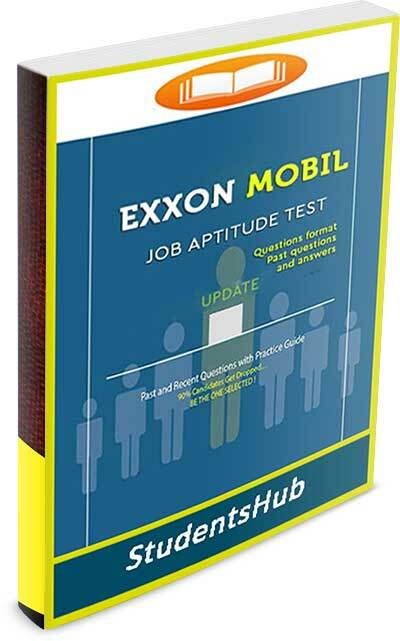 An important section of our bookshop is the Scholarship and Job Aptitude Test Books that have likely and frequently asked questions for these exams. 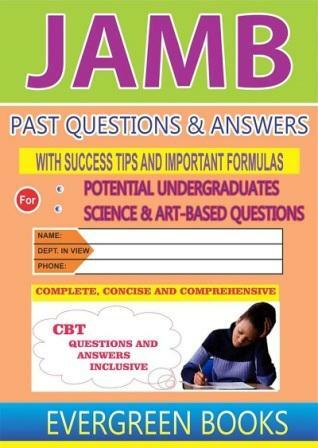 In addition to all these lofty materials, we provide CBT evaluation tests to enable students practice and evaluate themselves before the actual exams. 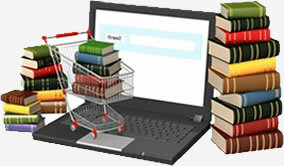 Only your immediate order can stop you from having your desired book on your screen right away.